I replaced woods 3 and 5 with this wood 4 which still allows me to solve all situations from tee and rough. Good compromise, for the moment I think to continue with this configuration. Have increased distance on previous clubs by 10-15 yards accuracy also improved and reduced natural fade!! Excellent from 160 yds value for money great from we rough. 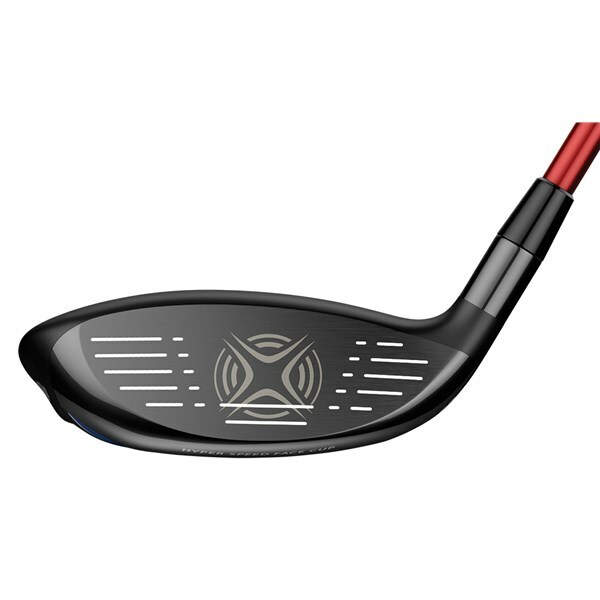 Have used Callaway Big Berta fairway woods for many years these woods were to upgrade , found the heads of the Big Berta’s were bigger so it took a little while to get used to the smaller heads but now after playing for a little while have got used to them and performing very good. 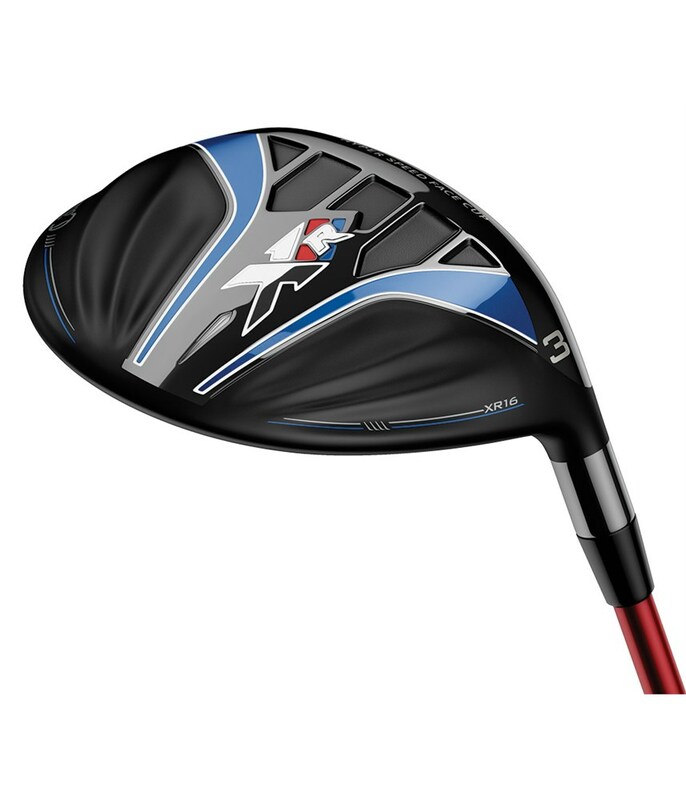 Changed from Wilson 3 wood to Callaway.Found it easy to use and got good distance from the fairway.Haven't used much from the rough as I find the hybrid does the work. Speedy delivery and excellent online purchase. 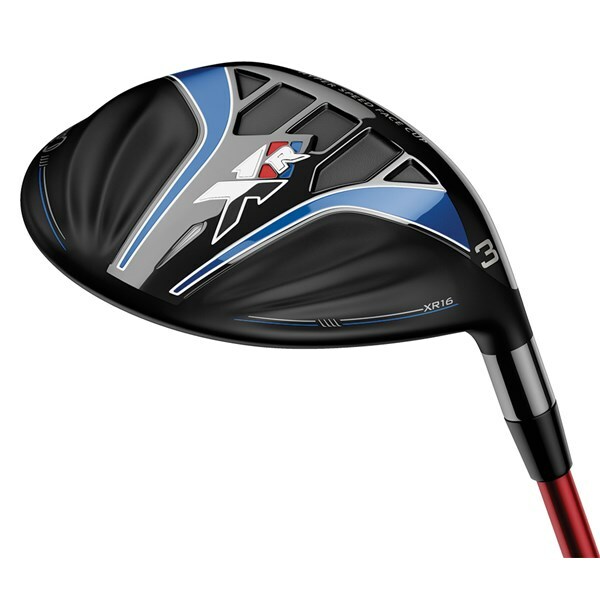 I have not used a 3 wood before so I'm still getting used to using it. 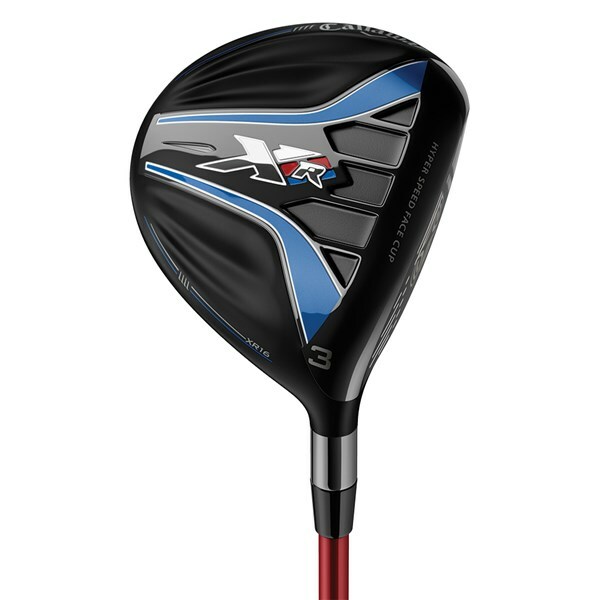 This fairway wood offers excellent aerodynamic technology to give the golfer extra swing speed which equals extra distance. Brilliant club. 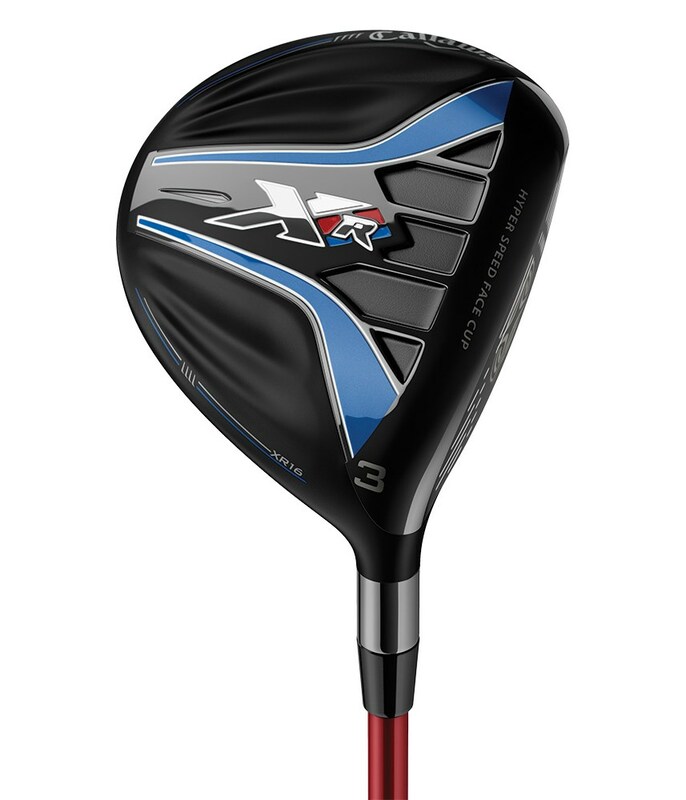 The XR 16 Mens Fairway Wood is smaller than the original but because of the head aerodynamics and technologies used it is easier to hit, to launch and is more forgiving. 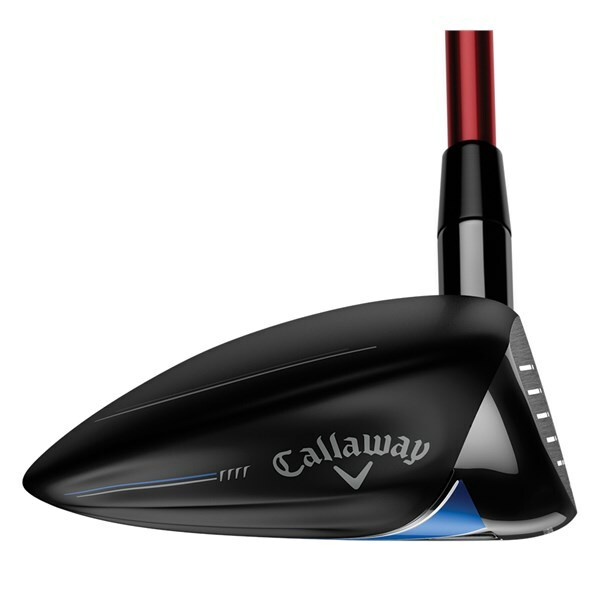 Every golfer wants easy to hit, versatile fairway woods and that is exactly what Callaway have designed. 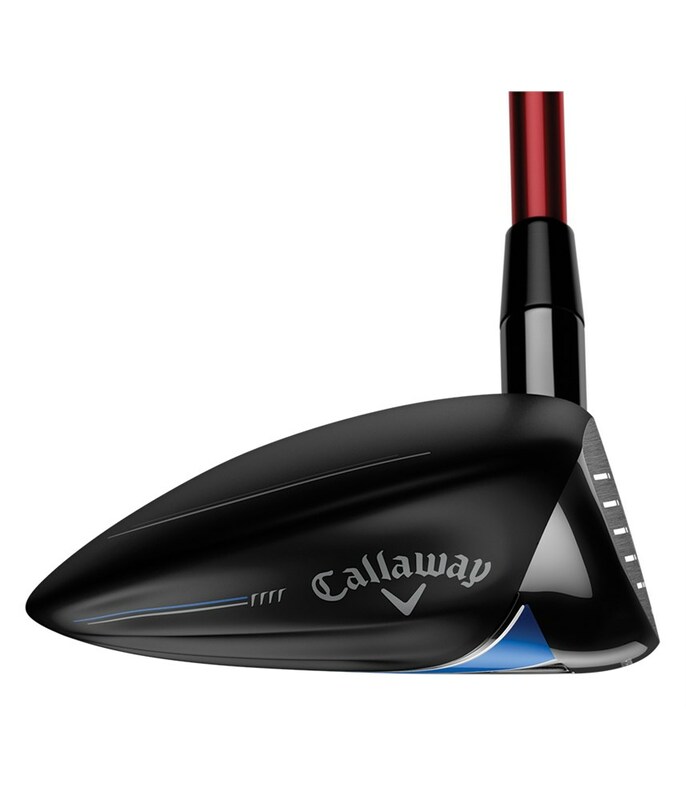 Callaway have created a smaller compact head shape that is incredibly aerodynamic and a face that is super hot, this will encourage you to go for greens that were before out of reach. 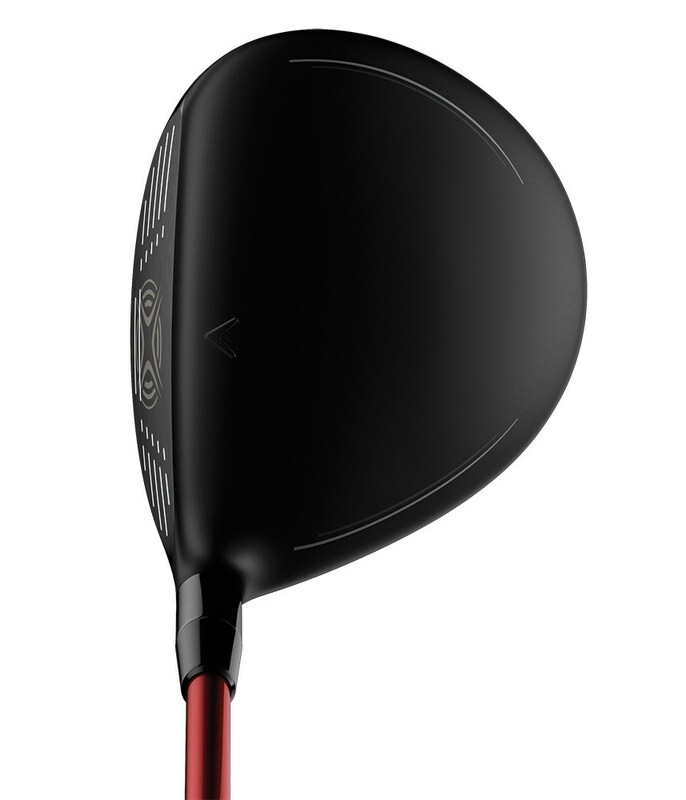 The Callaway XR 16 Mens Fairway Wood is packed with technology to hit it higher and longer than ever before. 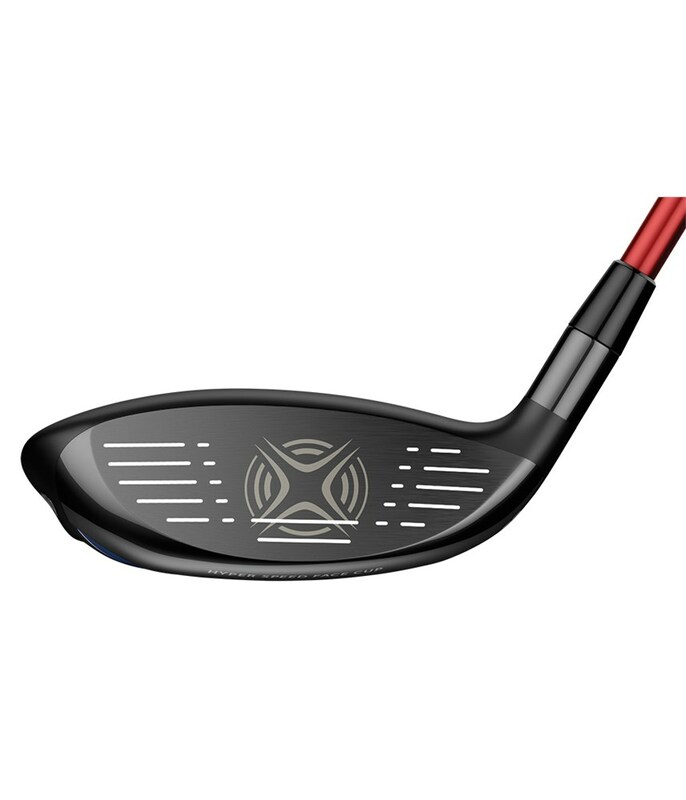 Everything from a strong 3 wood to a high lofted 11 wood is available in the XR 16 Fairway Wood range. 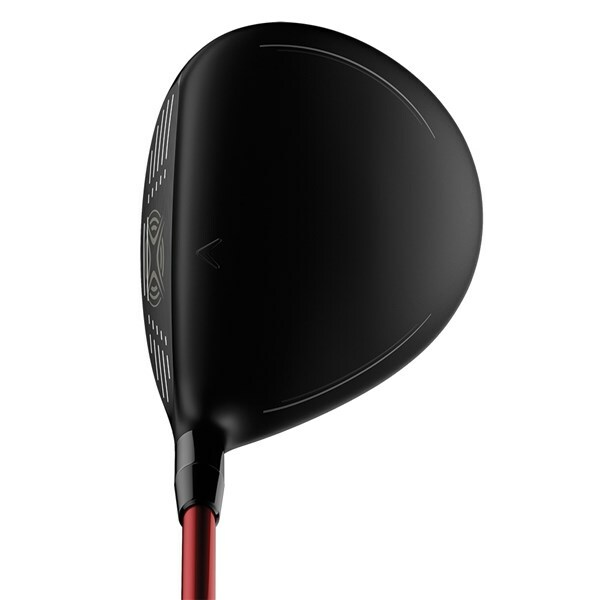 Callaway have fitted the XR16 Fairway Wood with the premium Fujikura Speeder Evolution 565 fairway shaft, this shaft will help gain trajectory control and feel as well as control all that new found distance.